This brush is perfect for applying the green concealer. 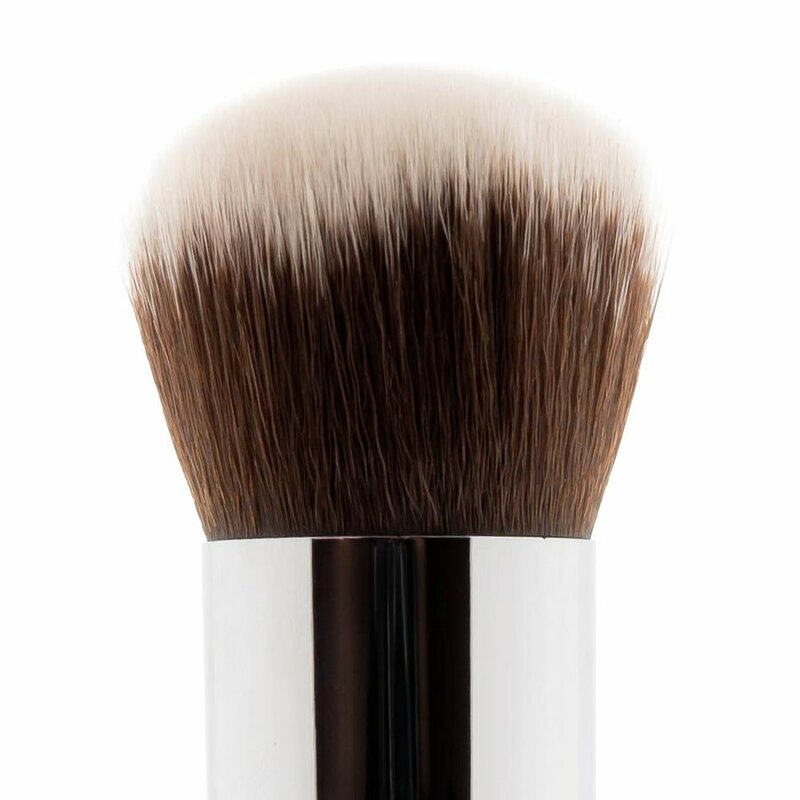 A short, round brush with a flat top, perfect for an even coverage of the green concealer. 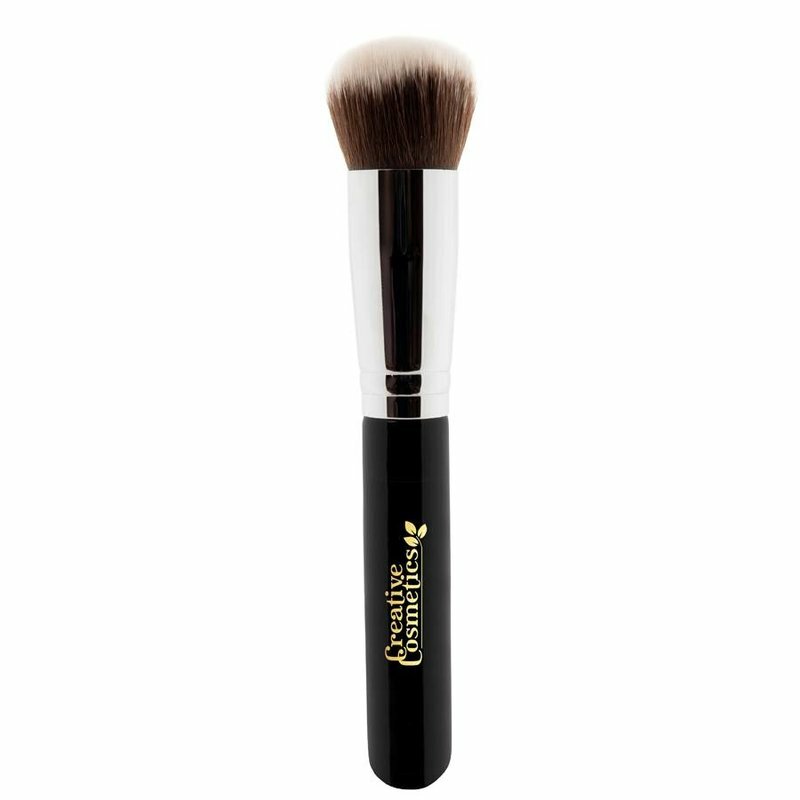 This brush is made with synthetic hairs, making it silky soft and very suitable for sensitive skin.